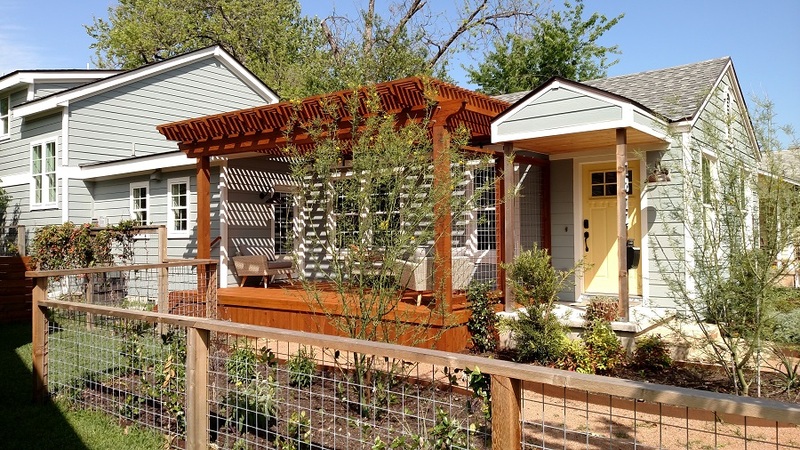 Can a new deck really preserve the charm of an Austin vintage home? You love your eclectic, urban-chic neighborhood, and you love your charming, vintage home, but maybe your home’s vintage deck has seen better days. Is it time for an upgrade to a better deck? 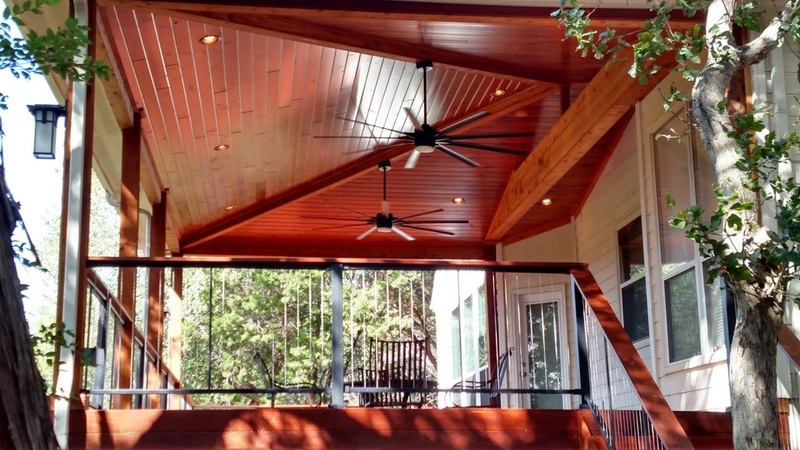 Archadeck of Austin, premier deck builder across many Austin neighborhoods, has the design sensitivity to create a custom deck that will not look out of place for your area. Take a look at this unique home in the city of Austin near Mopac Expressway and 38th Street. Homes here have character, and the area is undergoing extensive revitalization. 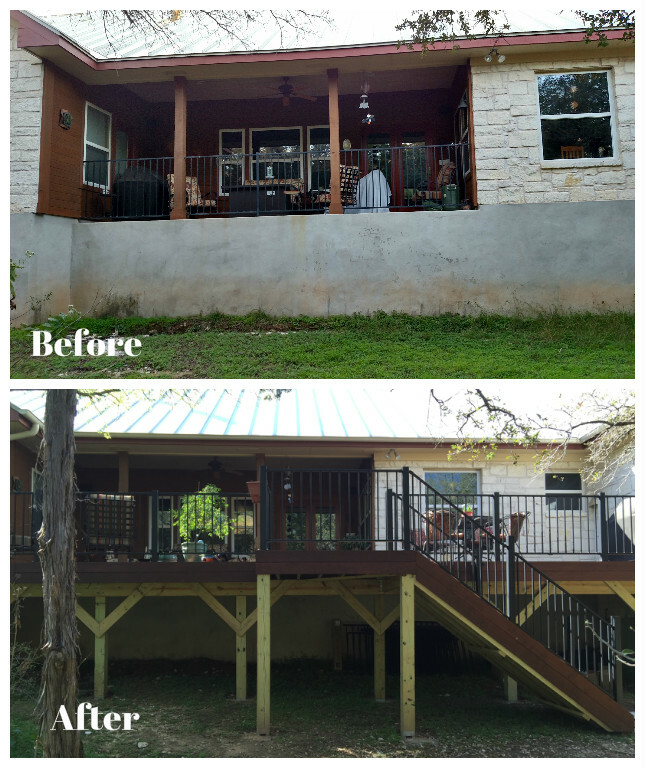 The homeowner engaged Archadeck of Austin to replace an existing deck that was aging, nondescript and lacked any shade cover. This job was actually a redecking and expansion project rather than an entirely new deck. Once we determined that the existing deck’s foundation was strong and had not been compromised over time, we were able to use it again, with reinforcement. We needed to replace the decking boards as well as the wooden skirting that surrounds the deck and shields the underdeck area from view. Oddly, there was a gap between edge of the existing deck and the front porch stoop, so we were able to expand the deck by about two feet. Finally, the client wanted to add a pergola over the deck for much-needed shade. 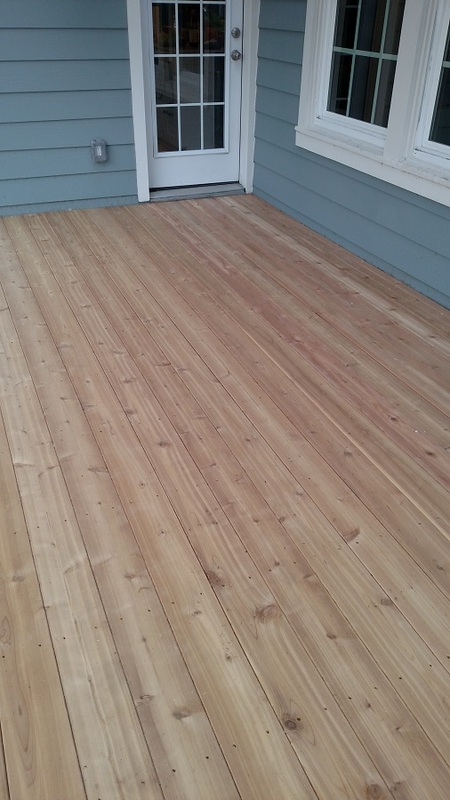 Since natural wood was the client’s choice for decking material, Archadeck of Austin recommended clear cedar for the deck surface and the skirting. Clear cedar is a select grade of cedar lumber milled from the heart of the tree, and it is higher quality than the wood many other deck builders work with. For even greater quality, we used 5-and-a-quarter-inch boards as opposed to the competition’s nominal 2×6″ knotty pine. The clear cedar boards display a light wood grain with minimal (if any) imperfections such as knot holes. 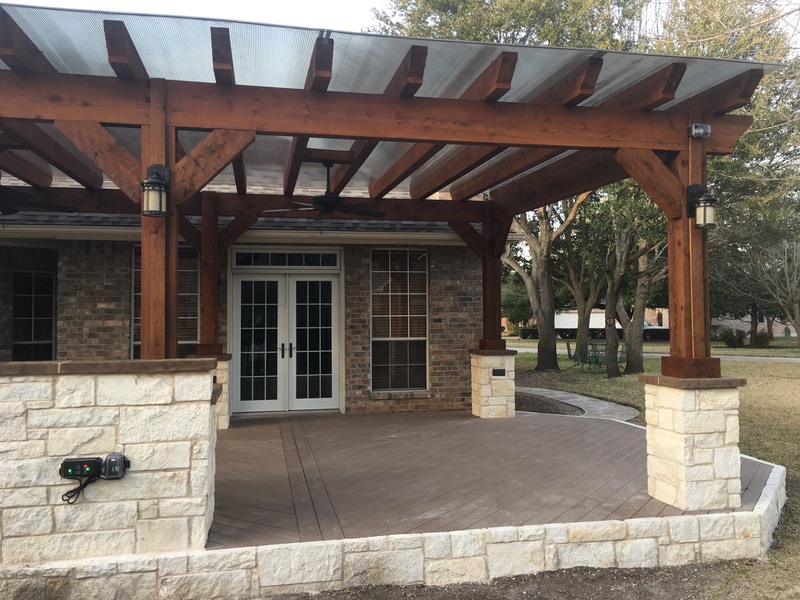 Archadeck of Austin offers a choice of standard or premium pergolas, and this client selected the premium pergola, our most popular option. For our premium pergolas, we use 4×12″ beams, 6×6″ posts and 2×10″ boards for the rafters with 16” on center spacing. 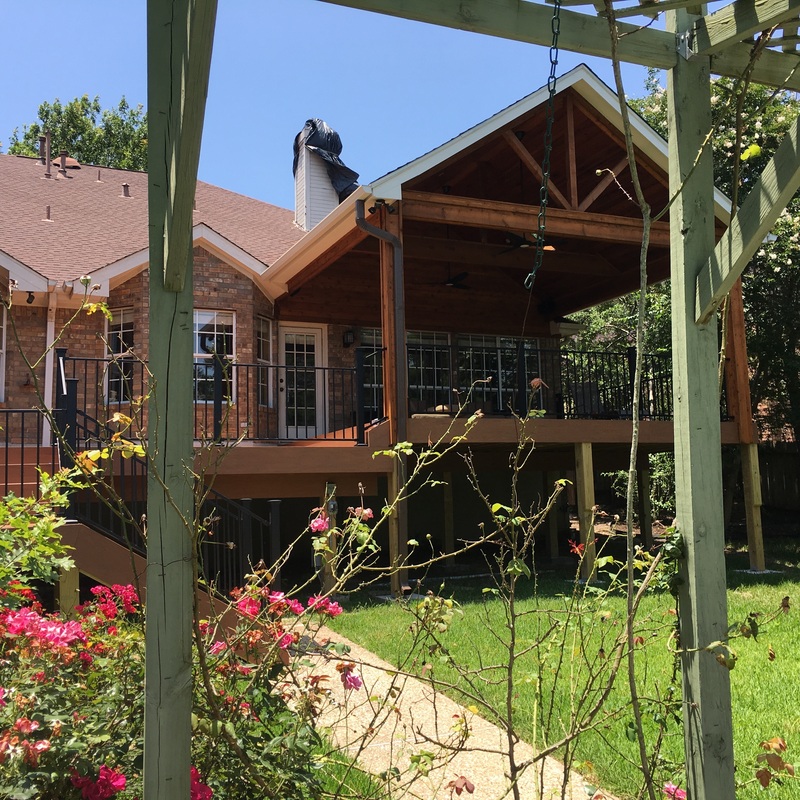 In contrast, our competition uses 2×8″ beams and posts and 2×8″ rafters that are 24” on center, resulting in a pergola that is less sturdy and provides less shade. The Archadeck of Austin premium pergola looks beefier, is stronger and will last longer than those built by our competition. Plus, our 16” on center spacing provides the optimum amount of shade on a hot Texas day. 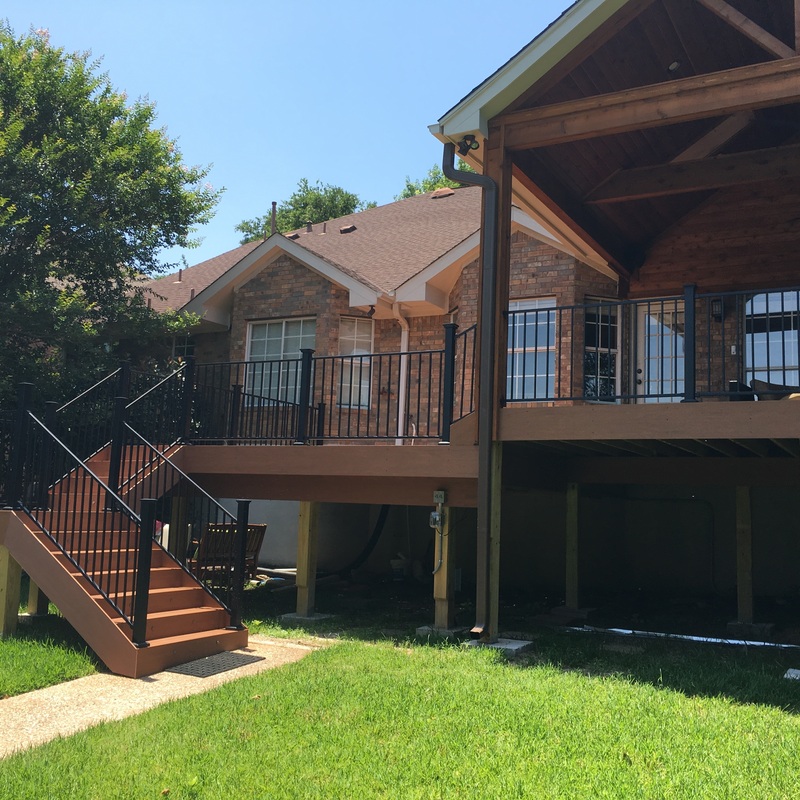 For the finishing touch on this combination redecking and pergola project, we installed a metal screen on one side of the pergola to establish a privacy barrier. Vines and flowers will climb the screen to naturally obscure the view of the deck from the nearby downtown traffic. This innovative privacy screen was built using Cattle Guard panels. 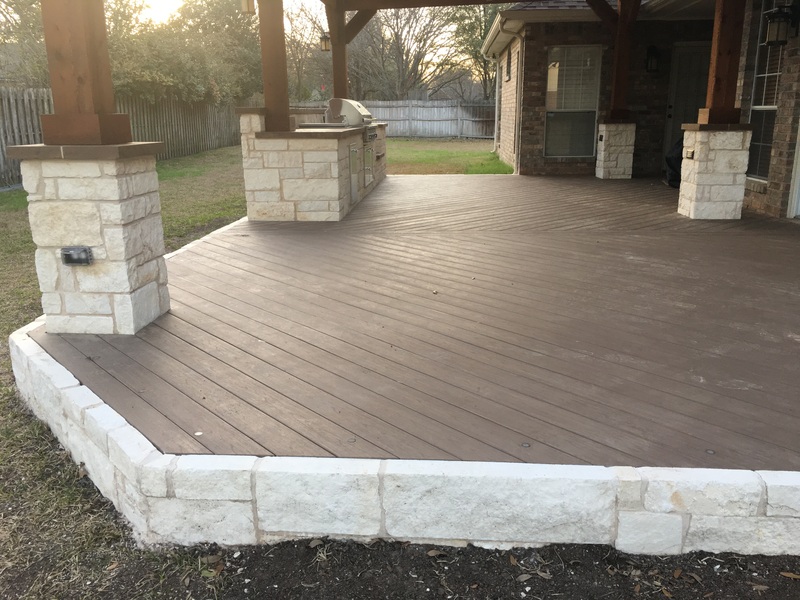 If you are looking for a creative way to upgrade your existing deck while keeping it in character with the neighborhood, contact Archadeck of Austin today at (512) 259-8282 or via email at jim.odom@archadeck.net to schedule a free design consultation. Jim Schallon, senior designer Archadeck of Austin. 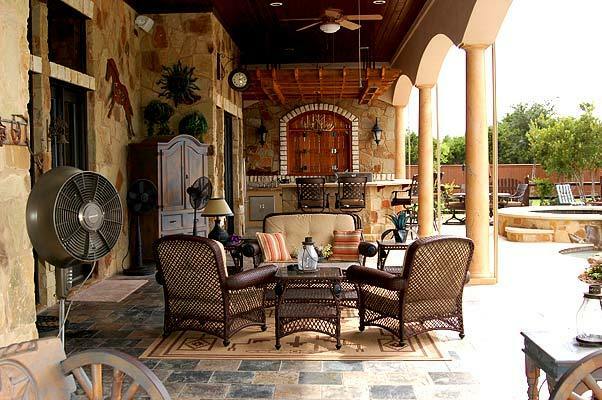 You want the very best builder for your Austin-area outdoor living project. You also want a builder who will work with you, no matter how long it takes, to design and build the deck, porch or patio that is perfect for your home. Want more? 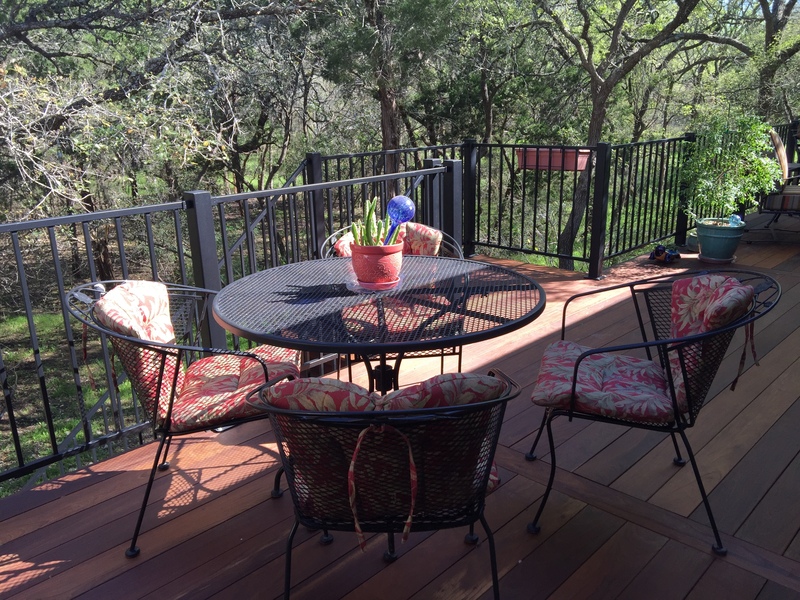 How about a national award-winning deck designer and builder right here in Austin, TX? Archadeck of Austin answers “Yes!” to all of the above. 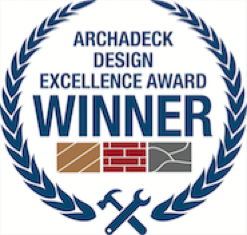 We are very proud to have received Archadeck Outdoor Living’s national Design Excellence Award in the deck category. 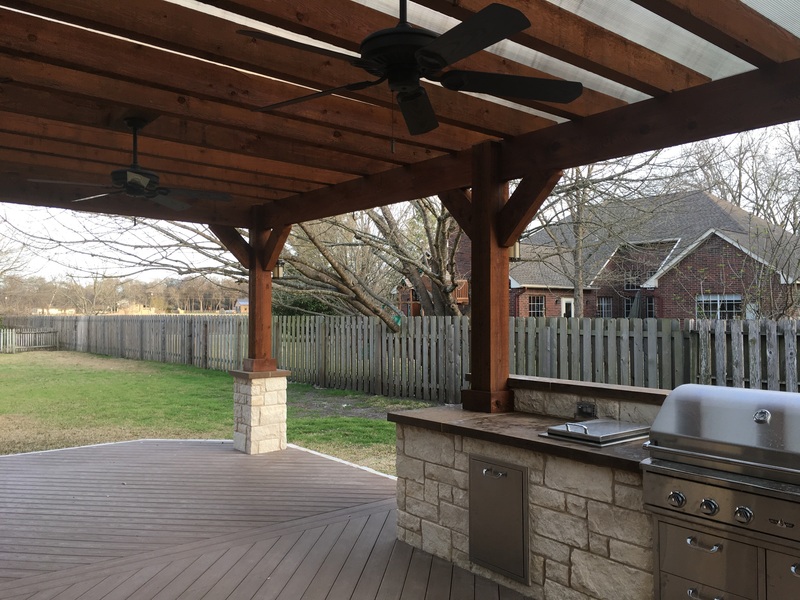 We are also very proud of the award-winning project we designed and built – a unique deck, pergola and outdoor kitchen combination in the Forest Creek neighborhood of Round Rock, TX. Take a look at these photos and a 3-D rendering, and let us tell you why we’re so pleased with this special outdoor living space. The homeowners are pleased, too! The winning project, completed in January, is an exquisite AZEK PVC deck with stone skirting, outdoor kitchen and oversized, freestanding pergola. The 12-foot kitchen counter accommodates a built-in propane grill, Big Green Egg smoker, in-counter cooler and built-in trash container. The deck also features flush-mounted low-voltage lighting. The clients first contacted us for this project three years ago. They had a well-lived deck, and we agreed it was past time to replace it. Our initial design featured a concrete patio, roof extension and pergola. The homeowners took their time making a decision while they considered several builders and designs. Later we circled back to propose an alternate design, a deck with an outdoor kitchen and a large, non-conventional pergola that covered the entire deck. Bingo! Archadeck of Austin had the right design at the right time. Despite this being a relatively low-risk deck, we faced several design challenges. First, the pergola took considerable thought because we wanted to use as few posts as possible. Fewer posts in the traffic areas allow maximum usable space for furniture without crowding. Then, cedar spans would not work with conventional dimensions, so we upsized all the structural elements and used a polycarbonate cover over the pergola to get the shade required. The home had an original concrete patio off the back door for which we ripped framing boards for the structure. There was just enough space to get adequate framing down between the deck board and the patio. Next, we had to completely close off the under-deck space because the clients had previous issues with animals nesting under the old deck. By surrounding the new deck with a stone skirt over concrete footings – nothing will get under this deck. However, the stone skirt itself presented two complications. The stone had to be ground flat to allow for the deck boards to die seamlessly into the stone and not look jagged. And we had to complete all the electrical wiring before we could install the decking. Finally, the kitchen and the stone column bases also had to be constructed prior to the decking. All have concrete footings, so staging of construction was interesting. The results are beautiful. The homeowners chose Azek Harvest cellular PVC decking in the new Autumn Chestnut color, and we laid the boards diagonally with a parting board for visual interest. The stone used for the deck skirting and the pergola’s column bases is white limestone, and the caps on the column bases are brown Lueders limestone. The same brown Lueders stone tops the 12-foot kitchen counters, tying it all together visually as one great outdoor room. Finishing off the space are three Aurora Phoenix flush-mount low-voltage sconce lights, the Pyxis Recessed Louvered Step Light and the Mercer transformer/timer. Archadeck of Austin installed electrical connections for two fans, three lights and six outlets for the homeowners’ convenience. 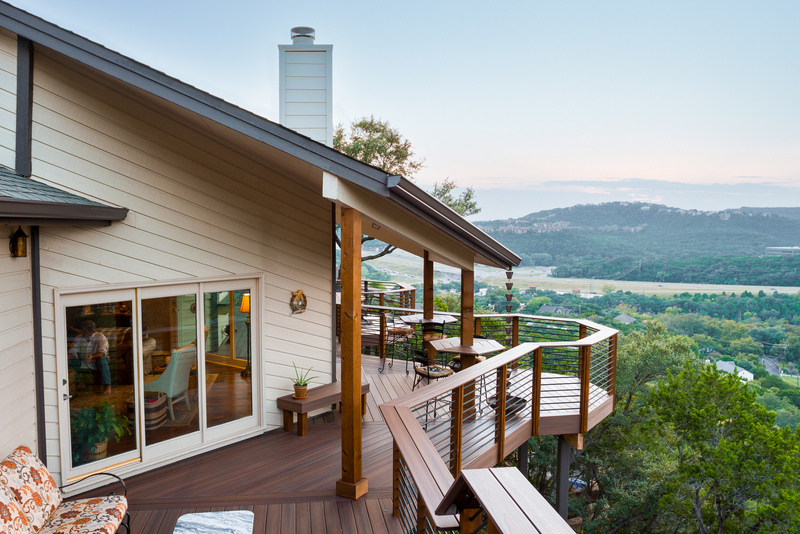 To be recognized for this project by Archadeck Outdoor Living at the national level as an award-winning deck builder means a great deal to the Archadeck of Austin team. The project was very well thought through, and we had a lot of fun building it. The structure itself was not complicated, but we packed in a lot of design considerations and features to make it a wonderful place for entertaining family and guests. We were able to integrate the new structure seamlessly with the existing home, which is what the homeowners were looking for all along. 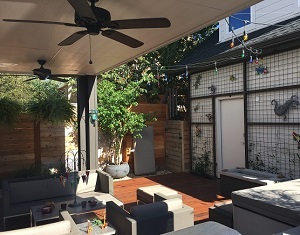 If you are looking for a creative design for your new outdoor living space, and a hard-working team to bring it to life, contact Archadeck of Austin today at (512) 259-8282 or via email at jim.odom@archadeck.net to schedule a free design consultation. The project features warm, inviting natural Ipe hardwood decking on the floor of both the deck and covered porch. 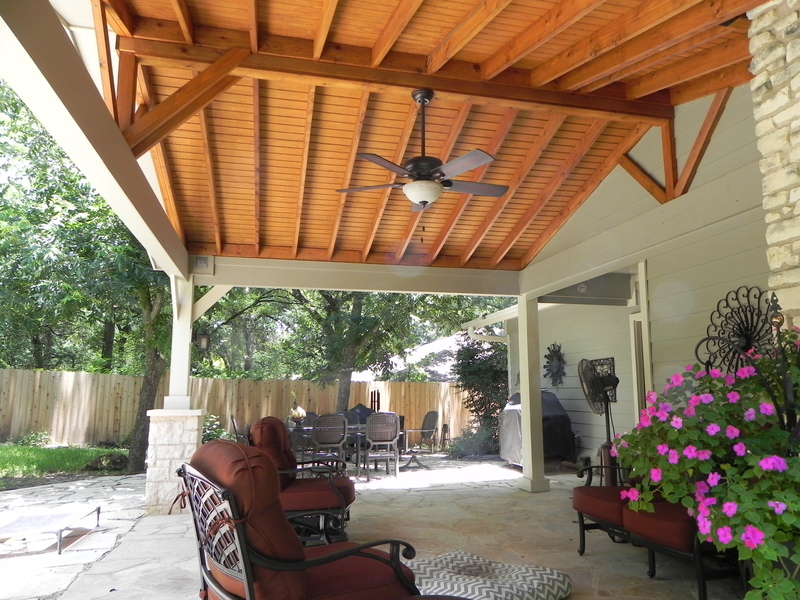 Ipe is a favorite among Central Texas homeowners as a material for outdoor living. The material is valued for its density, strength, longevity and beauty. Ipe is dense enough that it sinks in water. Its density requires that it be pre-drilled in order to be fastened. When fastening an Ipe deck we use stainless steel screws called head coat screws, which are brown to blend seamlessly with the decking itself. The ends of the Ipe boards need to be treated when they are cut during installation to avoid cracking. If you are dealing with a contractor that is not familiar with working with Ipe then you usually end up with split ends, yes in much the same manner your hair can get split ends, from not treating the ends of the boards. Ipe density is also such that it doesn’t absorb much water resulting in a lack of the normal expansion and contraction evident with other wooden decks. As you move beyond the flooring used on this combination project, there are many stunning details throughout the space. We used black Fortress vertical cable rail that allows clear views into the valley below. Additionally, the beauty continues as you enter the interior of the covered porch area. The ceiling was built using a Synergy tongue & groove prefinished wood in Auburn Pine. The large king beam that runs the expanse of the porch cover is a focal point but it also serves a valuable purpose of helping to support the weight of the roof cover. As is the case with all our outdoor living structure projects, none of the creature comforts were overlooked when completing the space. We installed recessed lighting in the ceiling of the porch cover and mounted the elegant sconce lighting the homeowners had purchased for the project. 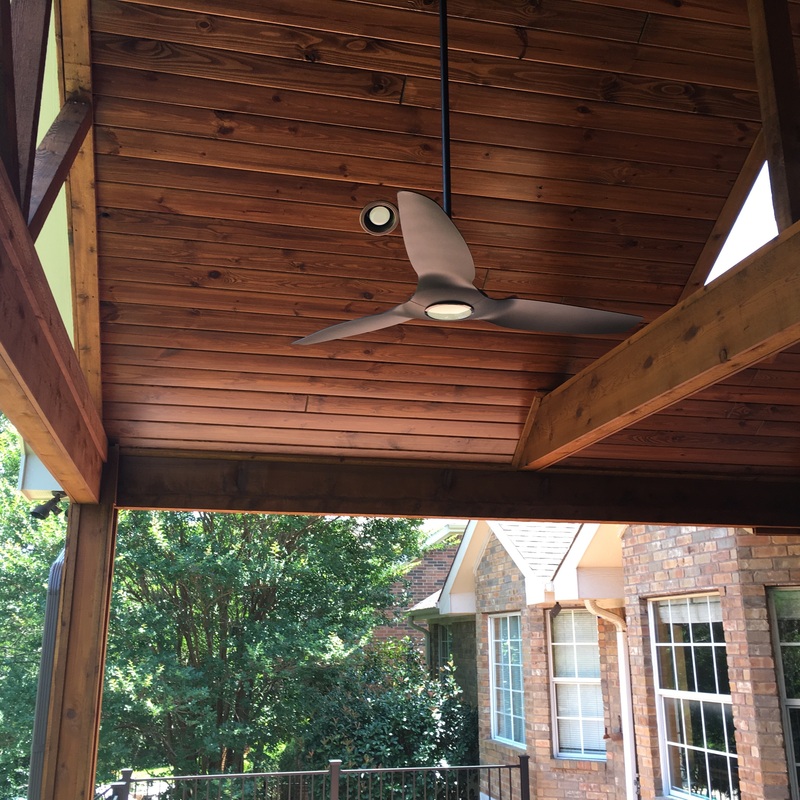 We also installed a pair of Minka 72″ ceiling fans the homeowner’s had chosen, adding an extra layer of cool comfort and air flow to their enjoyment. Needless to say, the clients are elated with their new outdoor living space. It embodies all the qualities they love about the area, and now they can enjoy it to its full potential! 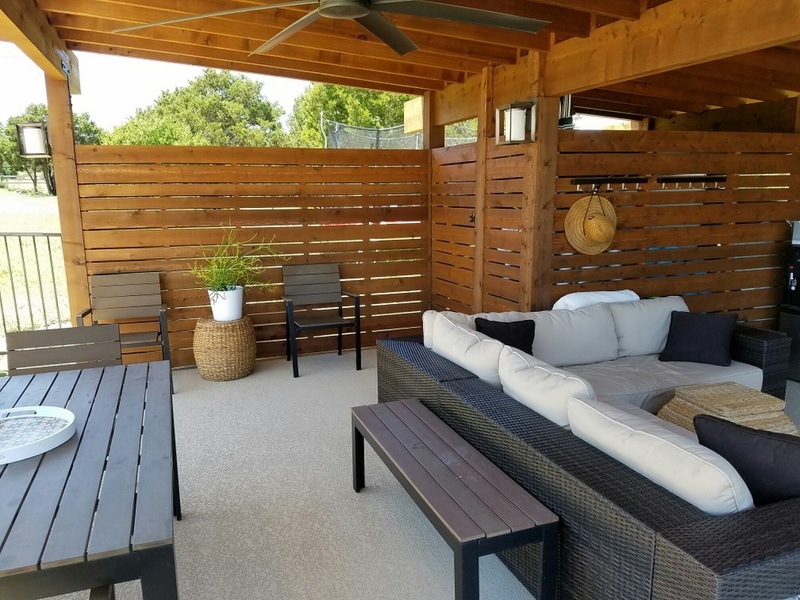 If you would like to learn more about how Archadeck of Austin can transform the way you live outdoors, contact us today at (512) 259-8282 or via email at jim.odom@archadeck.net to schedule a free design consultation. The ultimate outdoor living destination could be no further than your backyard! When you imagine the ultimate outdoor living destination what comes to mind? Is it a tropical beach that seems miles away from reality? Or maybe a lavish all-inclusive spa resort designed to pamper you in luxury? These are all viable candidates for an ultimate outdoor living destination, but did you ever think that maybe you could have all that and more right outside your back door? 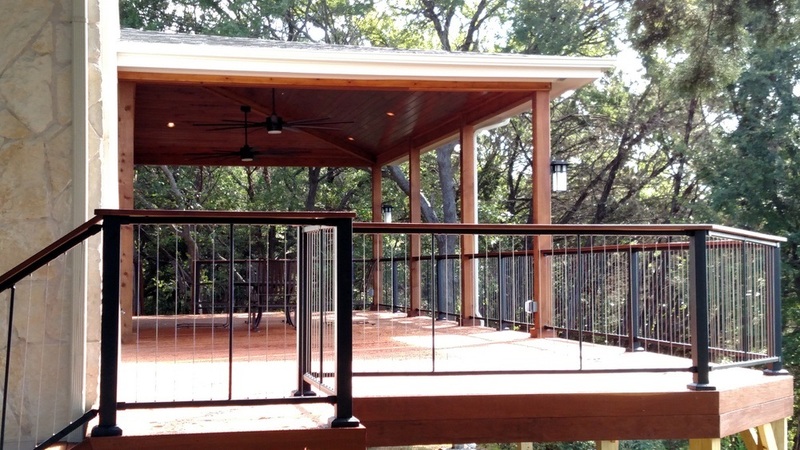 With an outdoor living combination space from Archadeck of Austin, you can! 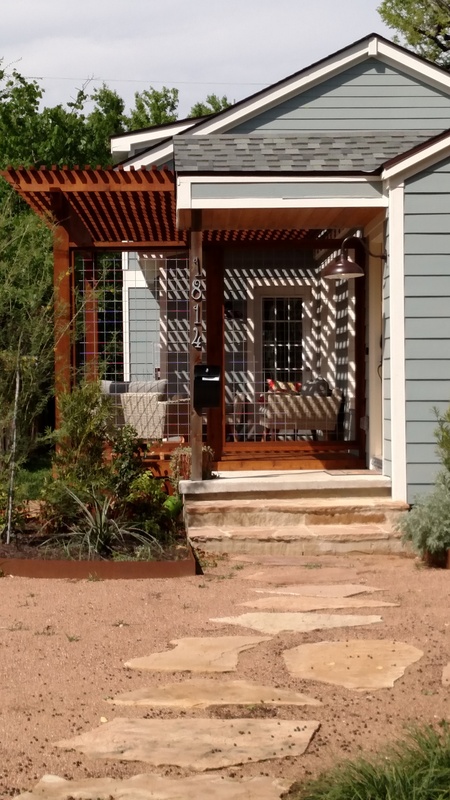 One of our recent projects in Austin, TX, encompasses almost every element of beauty, relaxation and convenience possible through an outdoor living environment. The design includes a spacious low maintenance elevated deck, covered porch and versatile poolside pergola. These Austin homeowners sure don’t have to travel far to enjoy all the benefits either! 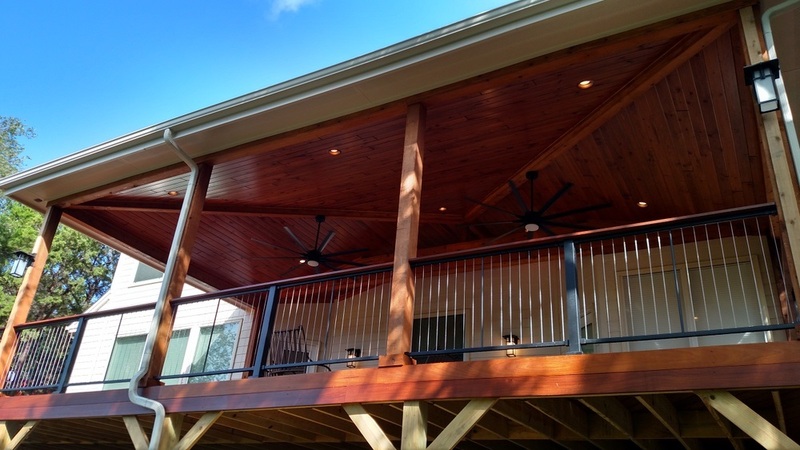 The elevated deck and covered porch was built using AZEK low maintenance decking in Cypress and includes integrated low voltage deck lighting. By choosing to go with a composite deck, the homeowners can enjoy very little maintenance as AZEK only requires soap and water cleanup on occasion and a quick rinse from the garden hose. 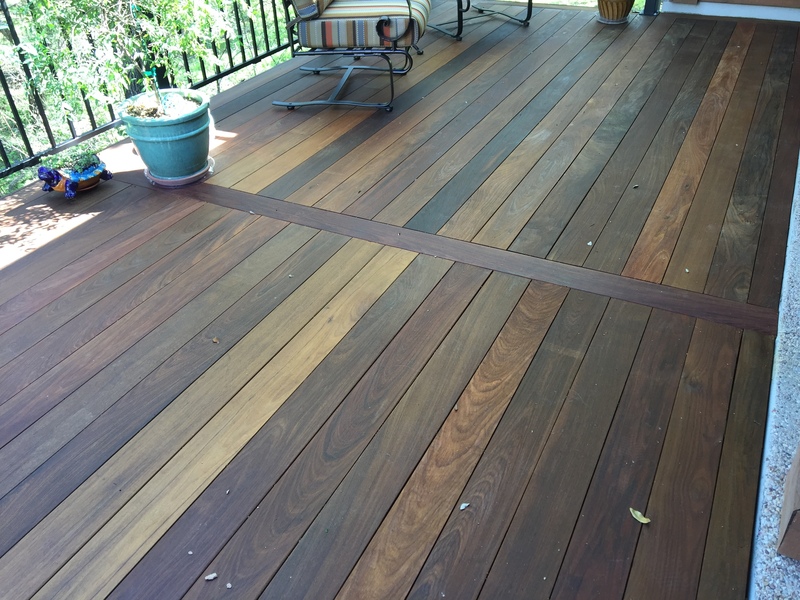 This decking is engineered to last beautifully and unlike wood, AZEK decking resists scratches, stains, insects, moisture, mold, and mildew, and protection from cupping, cracking, and more with a 30-year limited fade and stain and lifetime limited warranties. The covered porch also features an open end gable with all the porch beams wrapped in cedar. The interior of the covered porch features a stunning Synergy prefinished wood ceiling with recessed can lighting so the space can be enjoyed day or night. The homeowners supplied the amazing and super-efficient Haiku ceiling fan which came from BigAssFans.com. 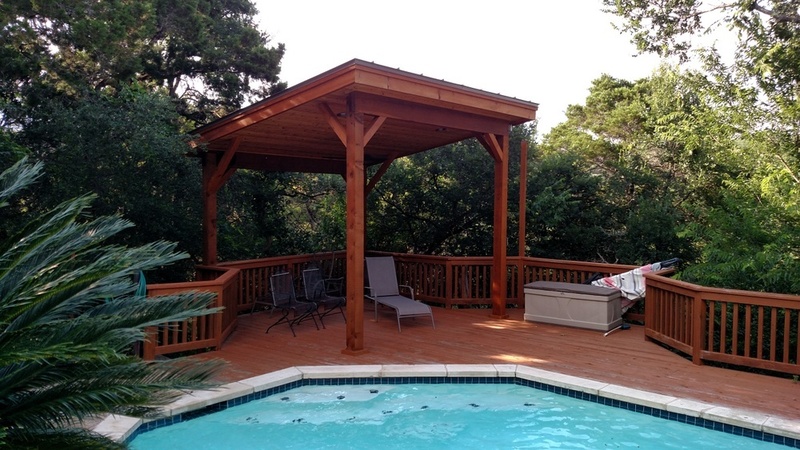 As we move beyond the deck and porch combination space, Archadeck of Austin also designed and built the freestanding poolside cabana/pergola. Also finished with rustic cedar to mimic the look and feel of the other components of the project. having the benefit of a roofed structure poolside serves as a respite from the sun and a ceiling fan encourages air circulation increasing the cooling power of this spot. You can see more images of this amazing outdoor living space by visiting our Houzz galleries. If you would like to learn more about creating the ultimate outdoor living destination in your backyard, contact Archadeck of Austin today at (515) 259-8282 or via email at jim.odom@archadeck.net. Have you ever perused through your favorite home & garden magazine and come across that one outstanding outdoor living space that exemplifies everything you dream about? 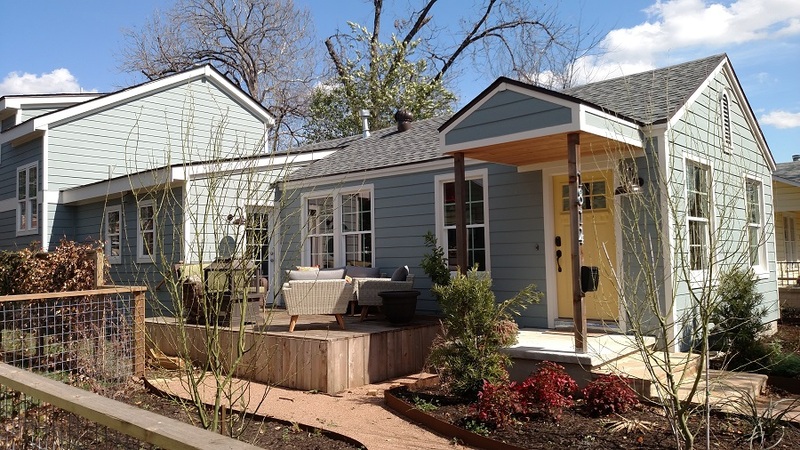 For these East Austin homeowners, that dream is now a reality thanks to Archadeck of Austin. We began perfecting their vision by transforming the area that was previously just a concrete patio. We expanded this area and installed an Ipe hardwood deck to join the backyard of the home with the detached garage/structure as one cohesive space. We then designed and built a versatile outdoor kitchen, gas-burning outdoor fire pit and one-of-a-kind custom vine wall. Each element in the design adds functionality and contemporary styling to the overall project. The vine wall in particular is ingenious as we used 2 x 2 metal tubing and cattle panels welded together, customized and powder coated as the final touch to deter rust. The customers are over-the-moon about their new outdoor living environment and are looking forward to many years of enjoyment. 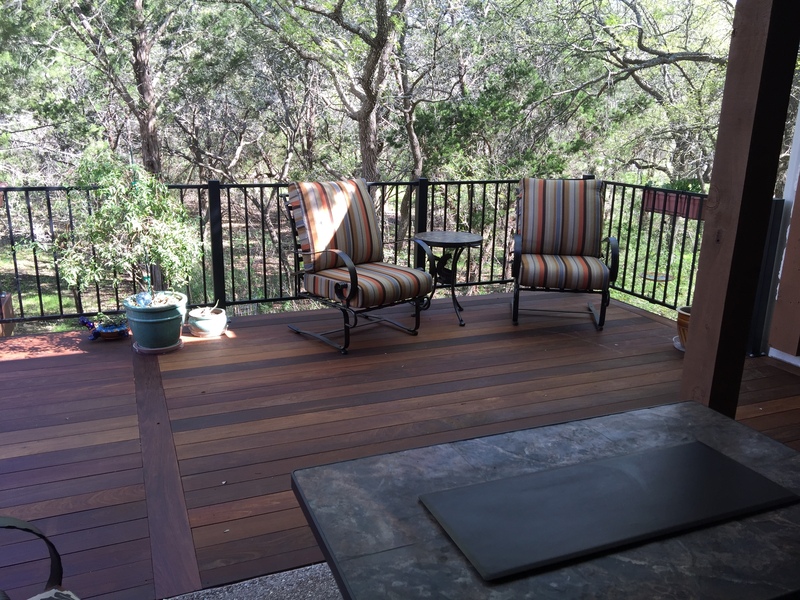 Archadeck of Austin transforms this Brushy Creek backyard from plain to perfection! 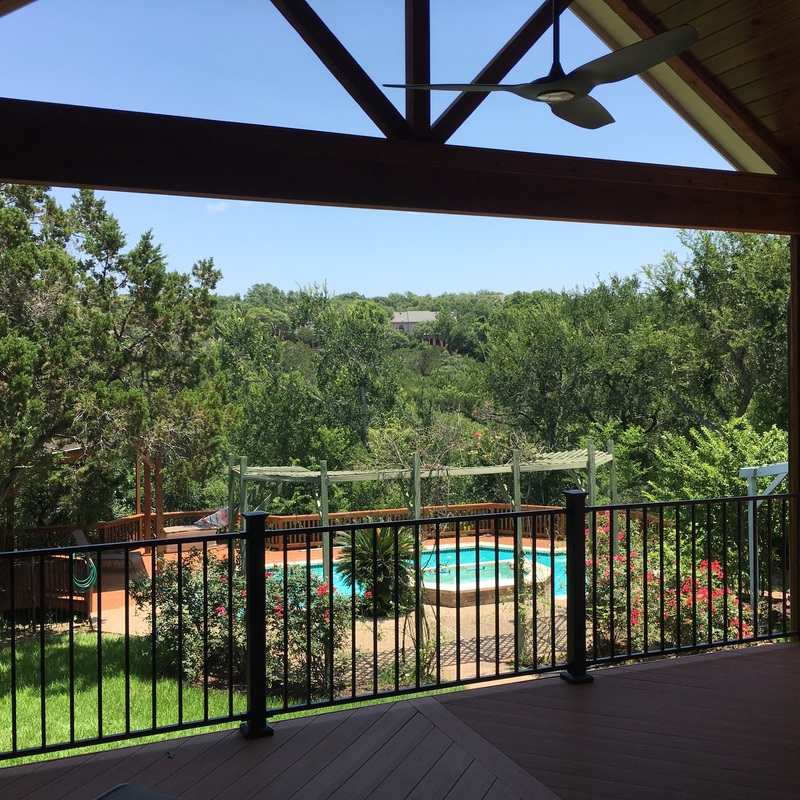 This project is located in Brushy Creek which is the area between Round Rock and Cedar Park, TX, and it serves as the perfect example of a complete backyard transformation. When we initially met with the homeowners their outdoor living space consisted of little more than a builder-grade concrete patio off the rear of the home. Not only was the patio too small for the functions they had in mind, it also lacked pizzazz. The dynamics of the Texan architecture of their home included both a stone facade and a metal roof. Both of which begged for a better interpretation of outdoor living Texas style. Upon consulting with these wonderful clients, they indicated their adoration for the aesthetics of deep-toned woods, however they did not wish to use cedar. After exploring the elements of many hardwoods they decided their preference really leaned toward the exotic look of Tigerwood and Ipe. The completed space was built from Ipe hardwood decking and extends off the homeowner’s existing patio. Ipe is among the strongest and most beautiful of all the hardwoods we use here in the Austin area for our custom outdoor living designs. Ipe comes from South America and is classified as an exotic hardwood. Ipe’s rich, dark tone varies from board to board giving it an exotic look. The real advantage to using Ipe is its density and strength which make it a solid material to use on decks, porches and other outdoor structures. Ipe is dense enough that it sinks in water. Its density requires that it be pre-drilled in order to be fastened. When fastening an Ipe deck we use stainless steel screws called head coat screws, which are brown to blend seamlessly with the decking itself. The ends of the Ipe boards need to be treated when they are cut during installation to avoid cracking. If you are dealing with a contractor that is not familiar with working with ipe then you usually end up with split ends, yes in much the same manner your hair can get split ends, from not treating the ends of the boards. Ipe is so dense that it doesn’t absorb much water which results in a lack of the normal expansion and contraction evident with other wooden decks. Needless to say, the clients are elated with their new outdoor living space. It embodies all the qualities they love about the Texas outdoors, and now they can enjoy it to its full potential! 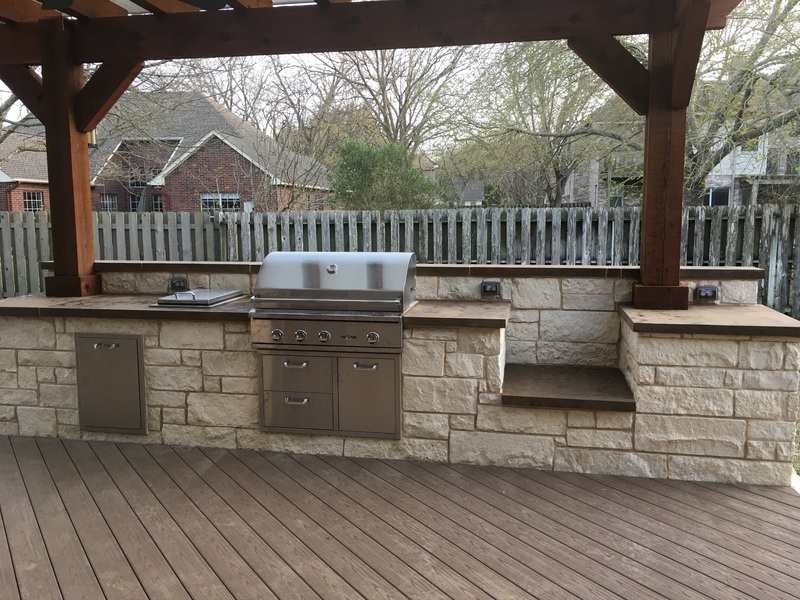 If you would like to learn more about how Archadeck of Austin can transform the way you live outdoors, contact us today at (515) 259-8282 or via email at jim.odom@archadeck.net to schedule a free design consultation. 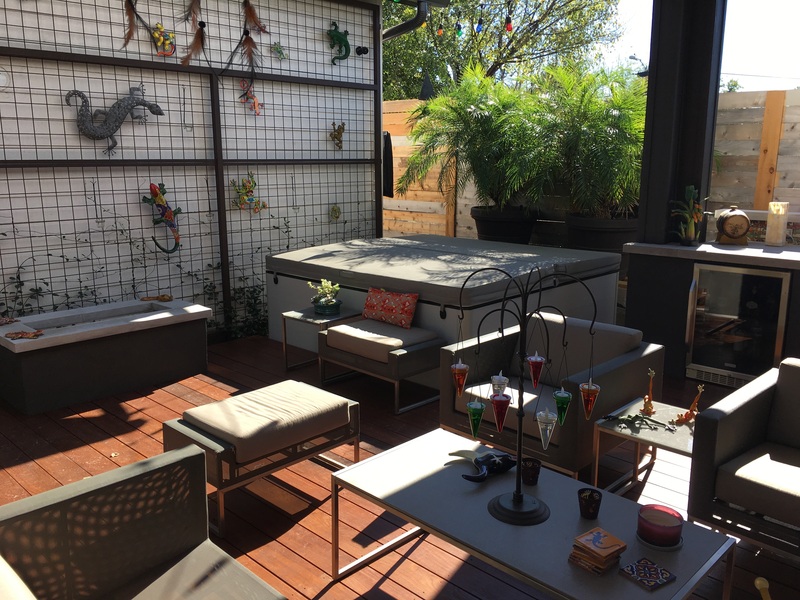 Top 6 Reasons a Professional Austin Outdoor Living Space Builder is Worth the Wait! Choosing a reliable, professional outdoor living structure company can be difficult, and how can you really make sure they are the right company for you? Custom design, over 16 years in the Austin market and attention to quality and detail are all important factors to consider. Better Building by Design – The design of an outdoor structure isn’t just about a layout and the build. The design of an outdoor structure is a reflection of your personality. It is an extension of the way you live your outdoor lifestyle and see yourself living in that space. Choosing a builder that will custom design your project and match your needs to every last detail will have you feeling thankful you waited. Enjoy for years to come – Getting your outdoor space completed in time to enjoy the season is a common concern. But what about the following seasons and countless years to come? From graduations, bridal or baby showers to becoming the family gathering hub, this outdoor living space is going to be appreciated year after year. So give it the time it deserves to be built and know that it is all worth the wait to get the perfect family space to enjoy for many years to come. Outstanding Project Management – A project build has a lot of moving parts. With a experienced project manager your build will progress smoothly and on schedule. A lot of the time, other teams have to be brought in to get part of the job completed. This can include plumbers, painters, electricians, roofing contractors and many more. The right project management team will ensure your outdoor structure(s) are completed within the time frame of your build in mind. 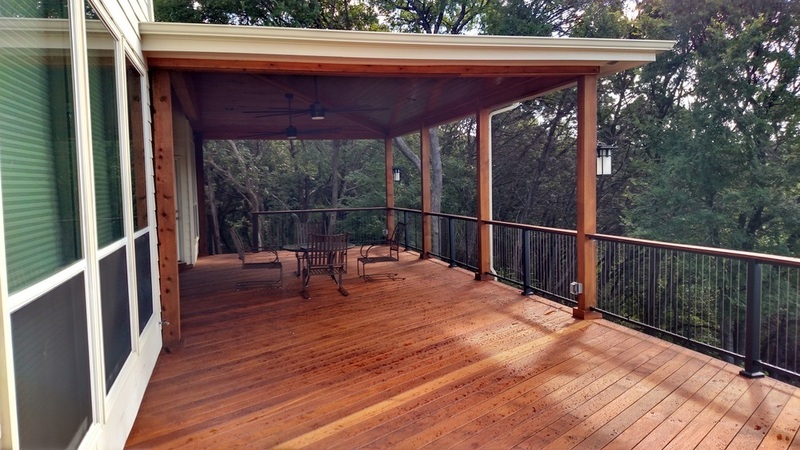 High Quality Builders – Research to find a professional Austin deck, porch or patio builder is apart of the process. What do the most trusted sites have to say about the company? Do their reviews hold up to the standard you’re looking for in a builder? They absolutely should. Archadeck of Austin is proud to have an A+ rating with the Better Business Bureau and Archadeck of Austin was awarded a Best of Houzz service award in 2016. Understanding Restrictions and Keeping You Safe – A set back in design or build can always have a solution if you’re working with the right professional builder. Archadeck’s national design team assists in the engineering of your project. Keeping your safety as a main focus, assistance to determine how much weight a column or beam can hold based off the soil in your yard is just one example of how the national design team lends a hand. Whichever way you look; we’ve got your back – No matter the project, you –the customer will be in trusted hands with Archadeck of Austin. Your project will be backed by three national warranties. 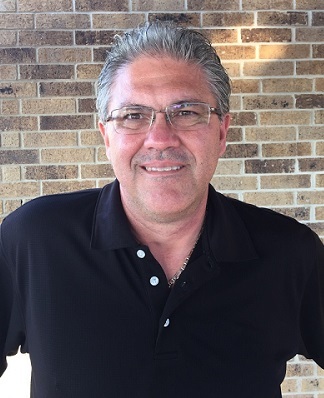 The first is the Workmanship Warranty which covers defects within the material used such as splitting, severe warping, leaking roofs or shifting patio pavers. The second warranty will cover defects within the structural components and is what we refer to as the Structural Warranty. 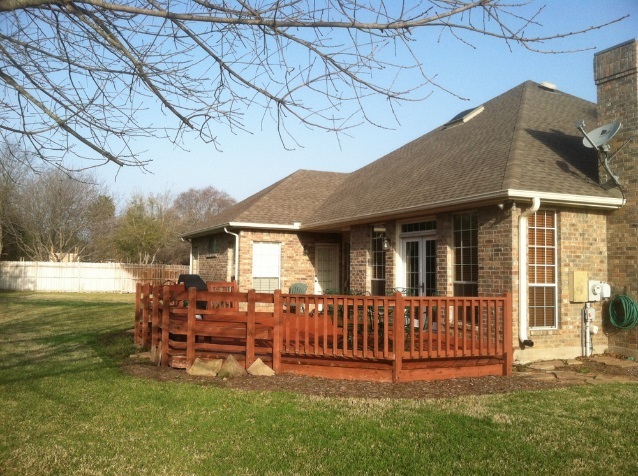 Footings, patio base material, columns, beams and joint are a few structural components included on the warranty. Last but not least, any manufactured items will be covered under the terms of the Manufactured Warranty including pressure treated lumber, windows, pavers or any outdoor kitchen components. Remember these top 6 reasons it is worth the wait when choosing an Austin outdoor living space builder. Contact Archadeck of Austin at (515) 259-8282 to schedule a free design consultation today or via email at jim.odom@archadeck.net.